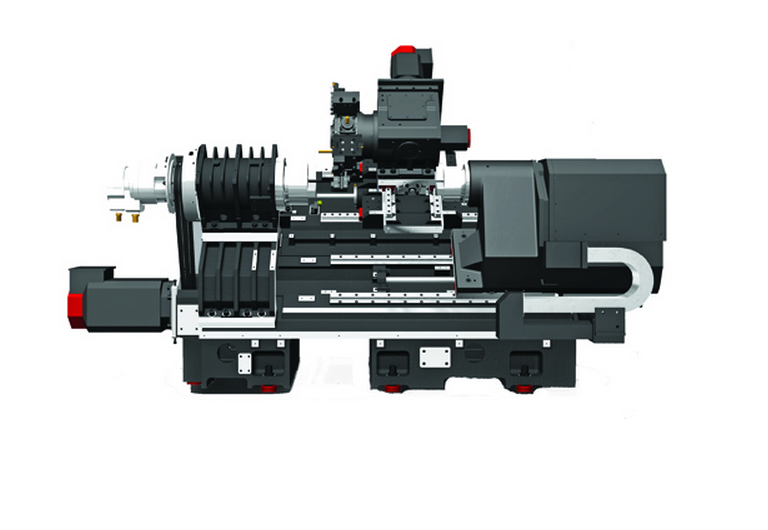 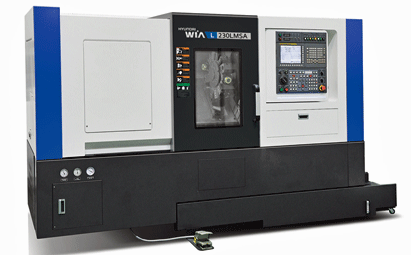 The HYUNDAI WIA L230LMS Turning Center has an integrated bed with 45° gradient applied for powerful cutting and process precision, with live tooling and a sub spindle as a standard. 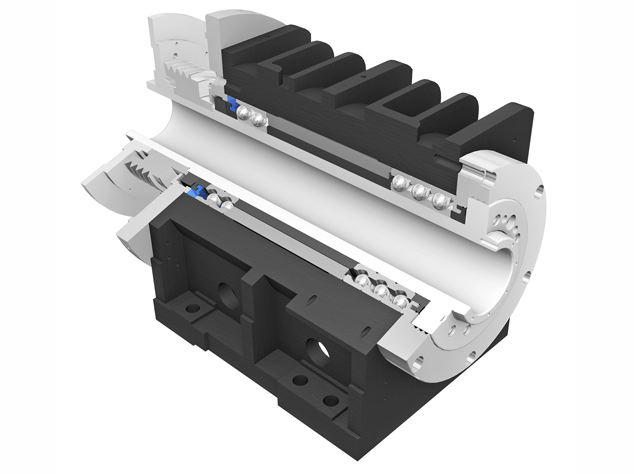 Roller type guideways offer improved rigidity due to the increased surface contact with the guideway. 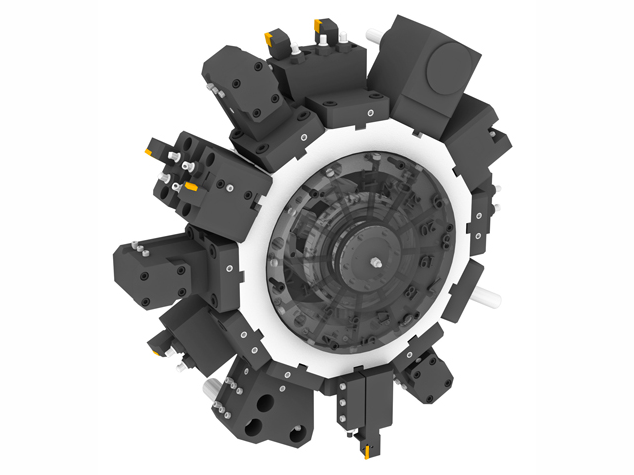 The main spindle is designed with a large diameter outer bearing assembly, which increases stability, power and speed while ensuring safety and durability. 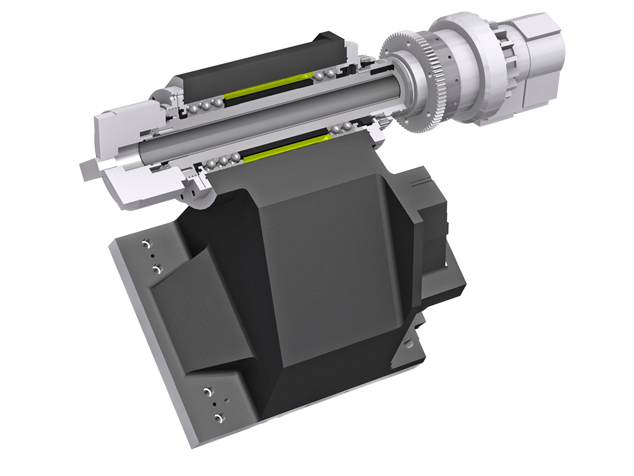 The 6” sub spindle with C axis, offers 0.001° unit of index and is driven by the ZB axis ball screw and servo motor, to ensure high precision and accuracy. 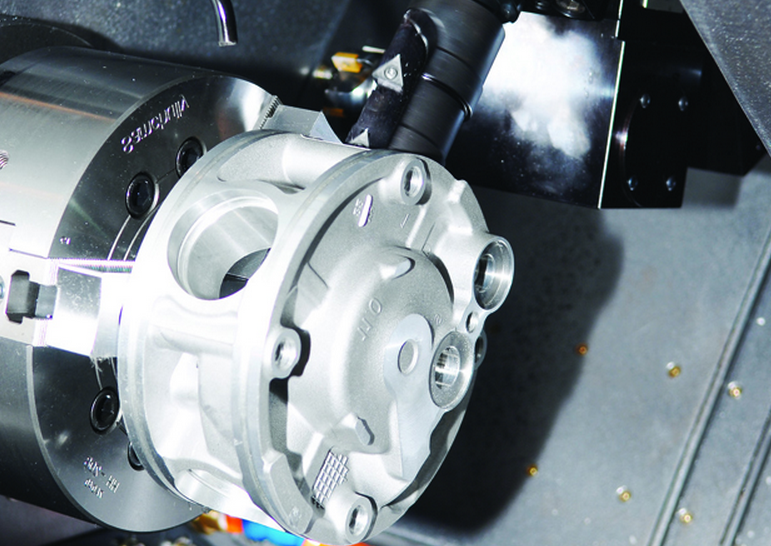 Designed to increase tool performance and rigidity by securing each tool with 4 screws.